Welcome to the PC Lax website! 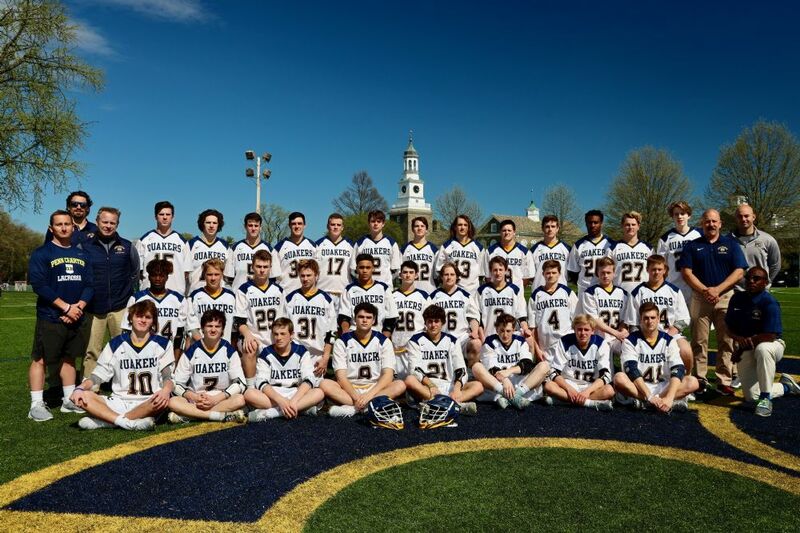 Friends of Penn Charter Lacrosse is a group of current and past players, parents, and friends organized in support of PC Lax. The purpose of this site is to facilitate communication. 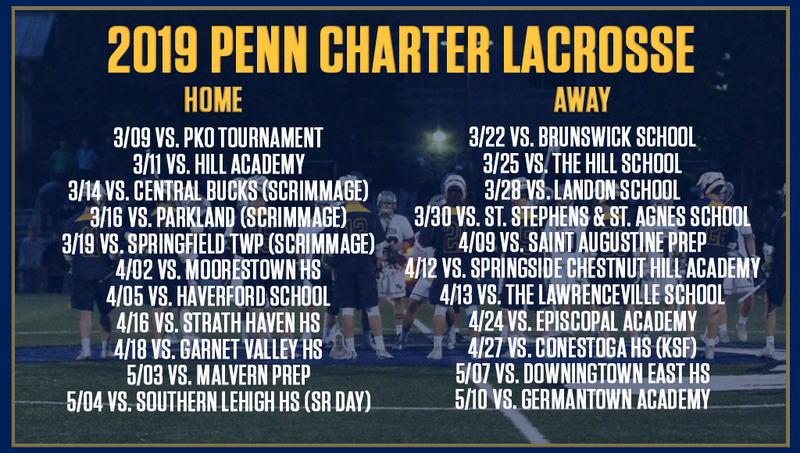 Penn Charter Athletics web site (click here). 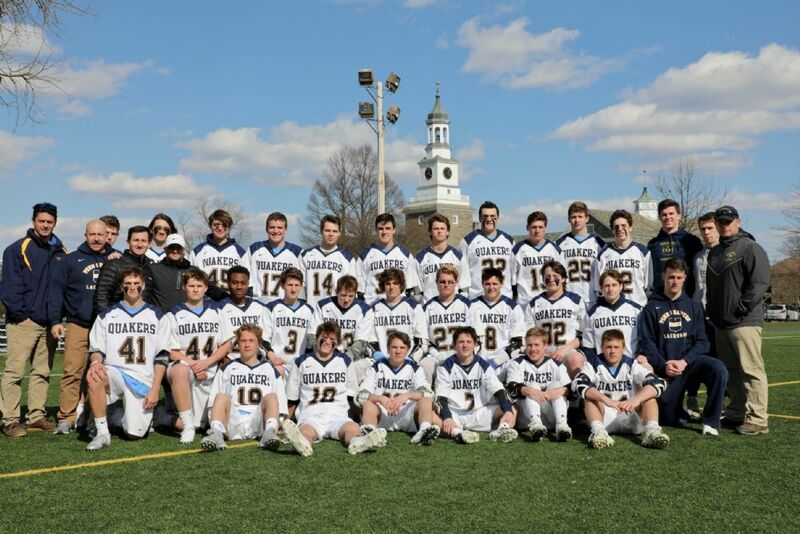 Super exciting win at Haverford School yesterday. Congrats to the Boys and Coaches!! 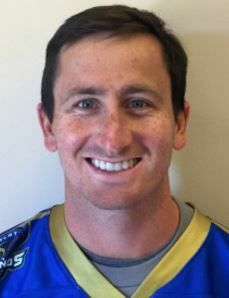 Coach McDonough is pleased to welcome Bobby Tait to the PC Coaching Staff this Spring as a Defensive assistant. Played college with Coach McDonough at West Chester (D2) - ranked as high as 4th in the country. Former scholastic and collegiate All-American Joey Sankey (Penn Charter/North Carolina) will return to his alma mater after being named as the offensive coordinator for the Quakers. 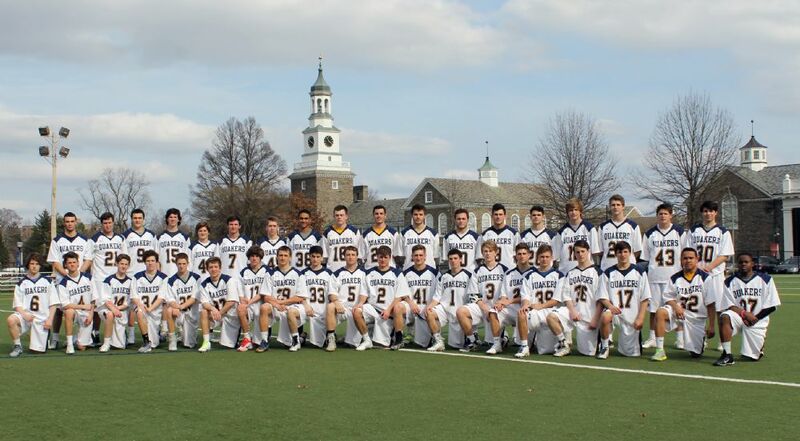 “We are excited to add an alum with his skills, personality and credentials,” said Penn Charter coach Pat McDonough. “We think it will be a welcomed addition to our staff.” Sankey, who graduated from PC was a two-time All-American, All-Phillylacrosse.com First-Team pick and the Co-Inter-Ac Player of the Year in 2011. With UNC, Sankey was a three time selection as All-Atlantic Coast Conference and All-American. Sankey holds the all time scoring record (229 points, 125 goals) for the Tar Heels. Joey Sankey currently plays for the Charlotte Hounds of the MLL. He is a two-time All-Star selection for the Hounds. 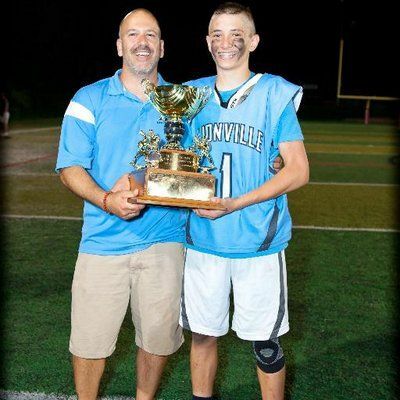 Sankey is also the owner and founder of Sankey Lacrosse Training and the newly formed Team 11 Lacrosse Club. 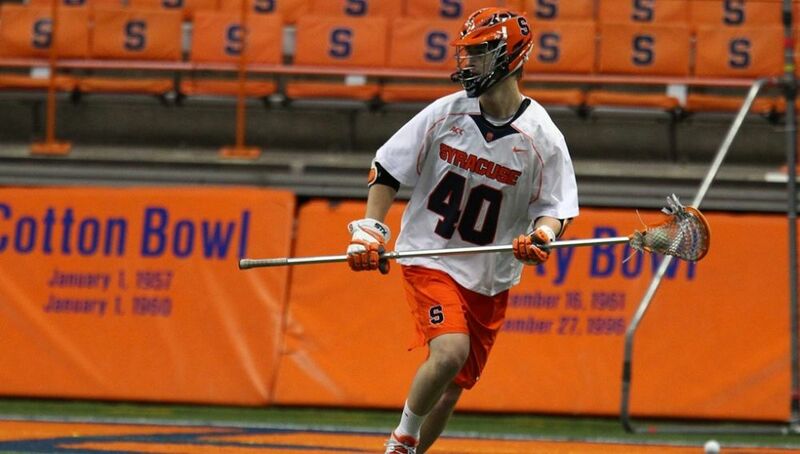 Sankey was drafted by the Hounds ninth overall in the 2015 MLL Collegiate Draft. 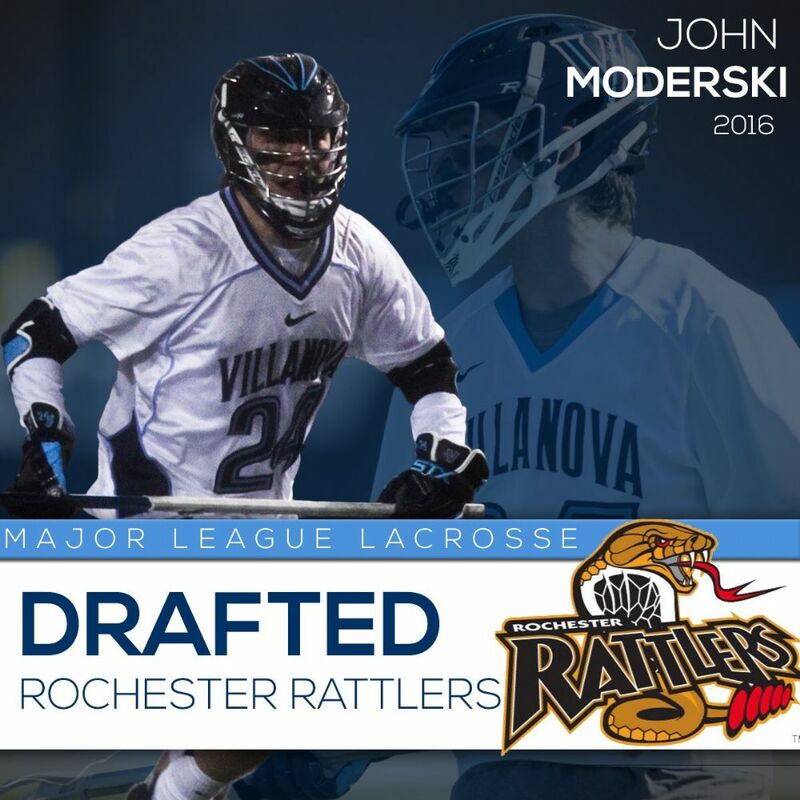 He appeared in nine regular-season games, amassing 22 goals (one 2-pointer) and 11 assists for a team-high 34 points and earned two Cascade MLL Rookie of the Week nods as well as being named 2015 Cascade MLL Rookie of the Year. Sankey had 19 goals through the first eight games this year and represented Charlotte in the MLL All-Star Game.